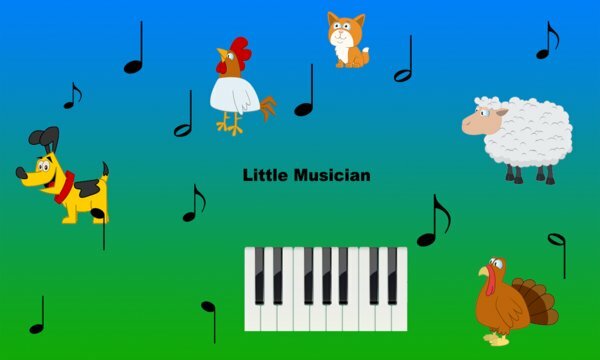 Little musicians can explore different sounds. Compose your own master piece. 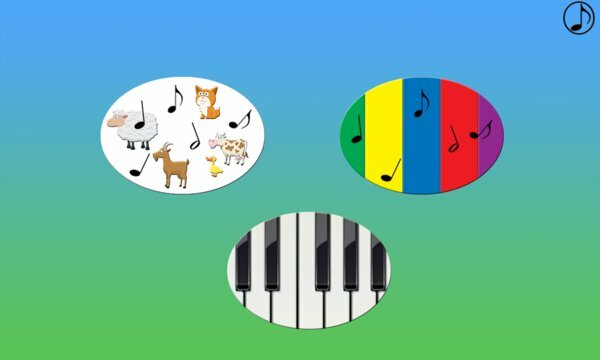 Simple controls and easy navigation for hours of educational fun!